Holden State of Origin Game 1 is scheduled to be played at the Sydney Cricket Ground. The date is likely to be Wednesday 3rd June 2020 (please note, this date is not confirmed, please do not make any arrangements on the basis of this information). Be there with your clients to enjoy most exclusive and bespoke live sport experience anywhere. 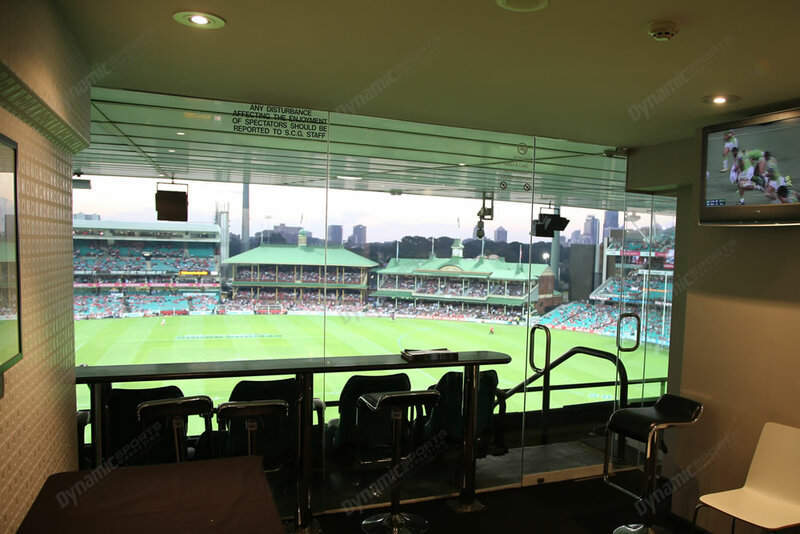 This will be the first time Holden State of Origin will be played at the Sydney Cricket Ground (SCG). 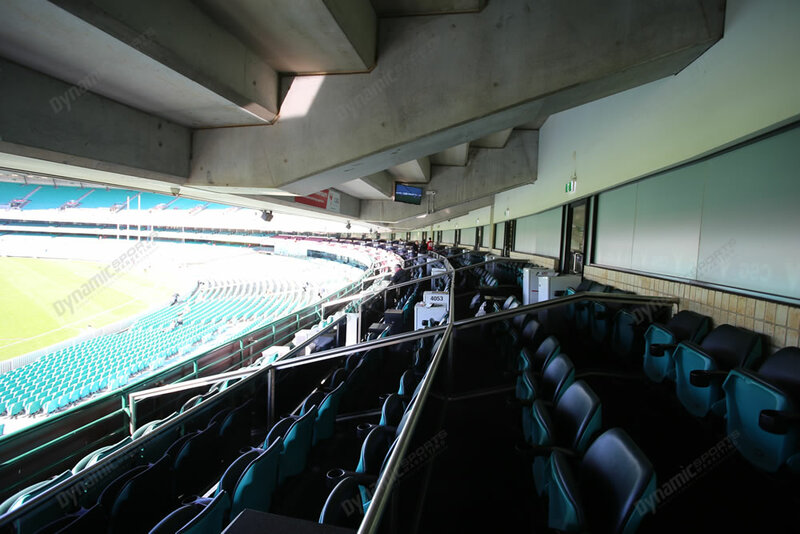 We will be offering a large range of official NRL Corporate Hospitality packages such as State of Origin SCG Corporate Boxes, SCG Corporate Suites and SCG Dining packages. Dynamic have been official NRL Corporate Hospitality providers since 2004, when we began running events via the QRL for Holden State of Origin in Brisbane. We offer a range of on and offsite packages for every need. We are an official NRL Corporate Hospitality agent. Beware of telemarketing organisations in the market place who sell unlicensed packages that contravene ticketing terms and conditions. These will be cancelled by the NRL.